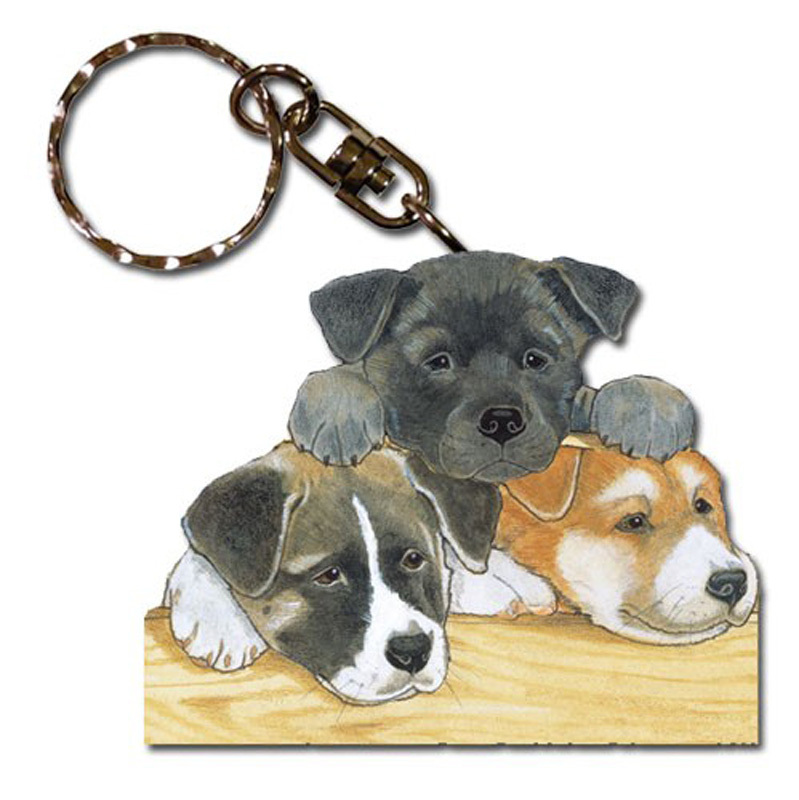 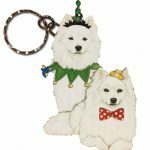 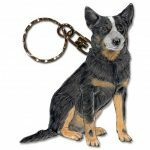 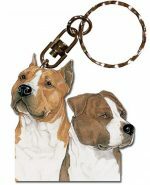 Our pewter and wooden dog keychains are all made right here in the USA. Our pewter dog keychains are molded and designed by hand. 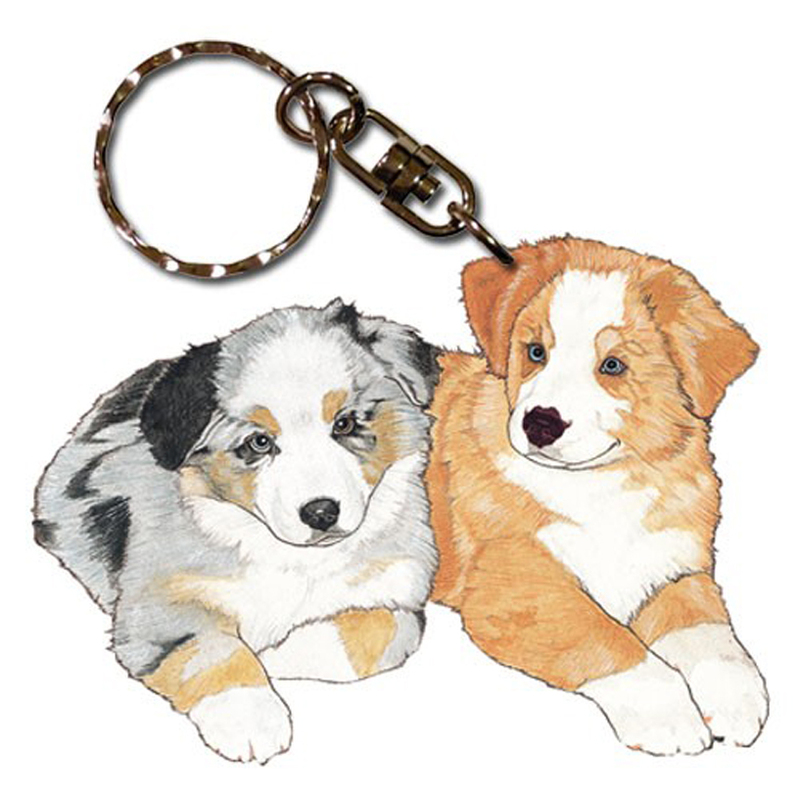 The wooden dog keychains are cut from high tech machinery utilizing a laser. 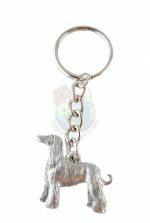 The designs are then adhered for long lasting durability. 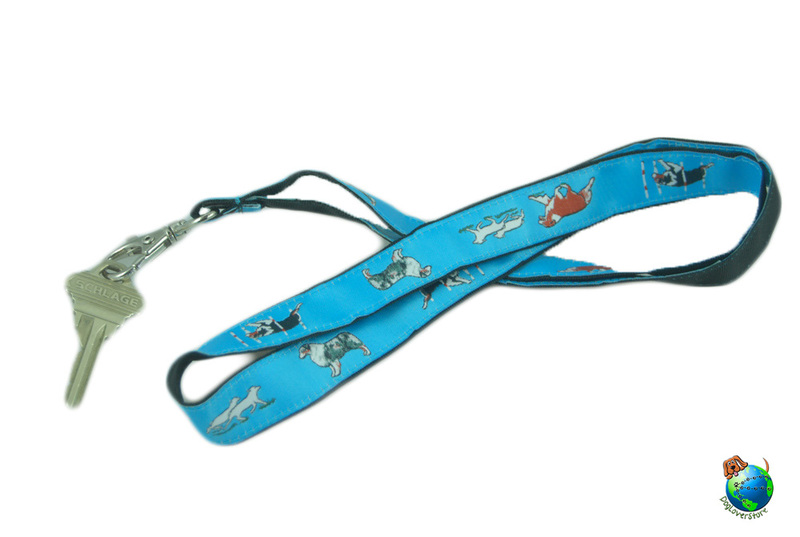 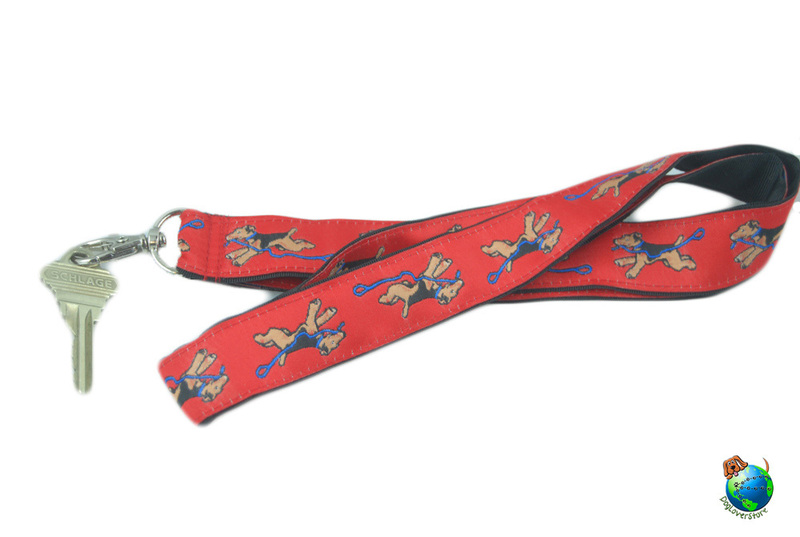 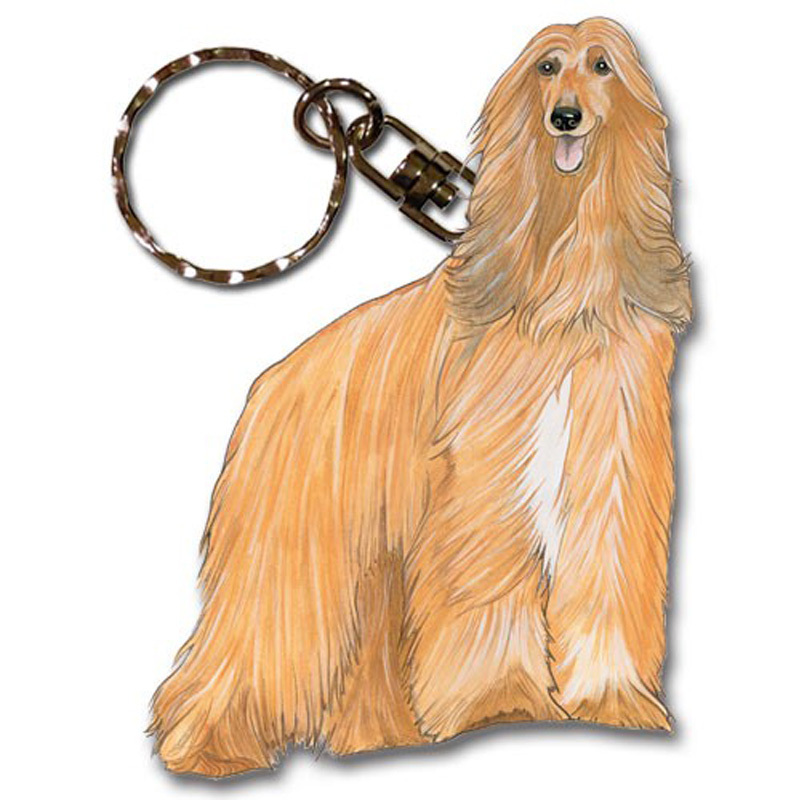 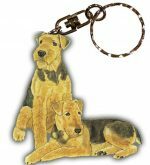 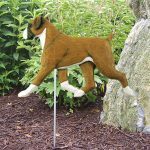 Our offering is massive including Beagle keychains, Airedale, Labrador, and over 100 other dogs! 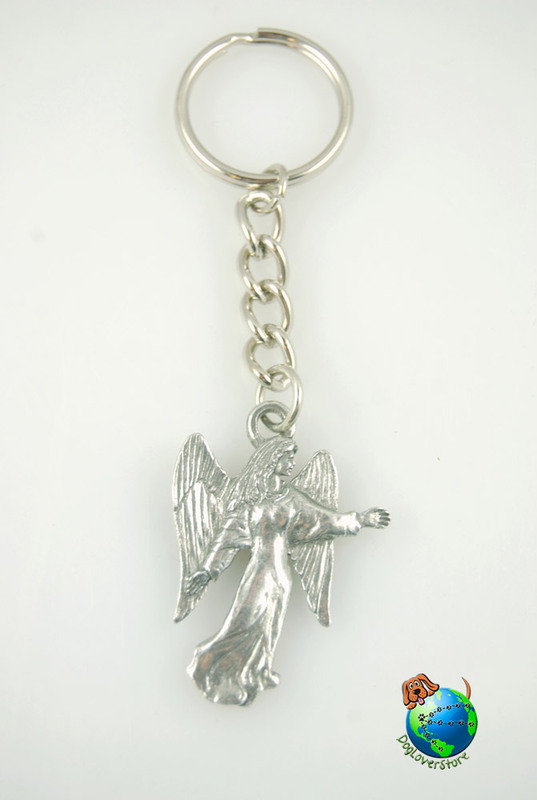 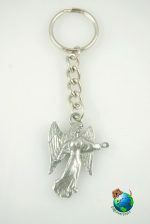 We also offer wildlife pewter keychains that are made in the USA. 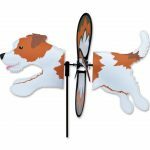 The wildlife collection offers over 30 wildlife animals including dragons, horses, bass, hummingbird, sea otter, and many others! 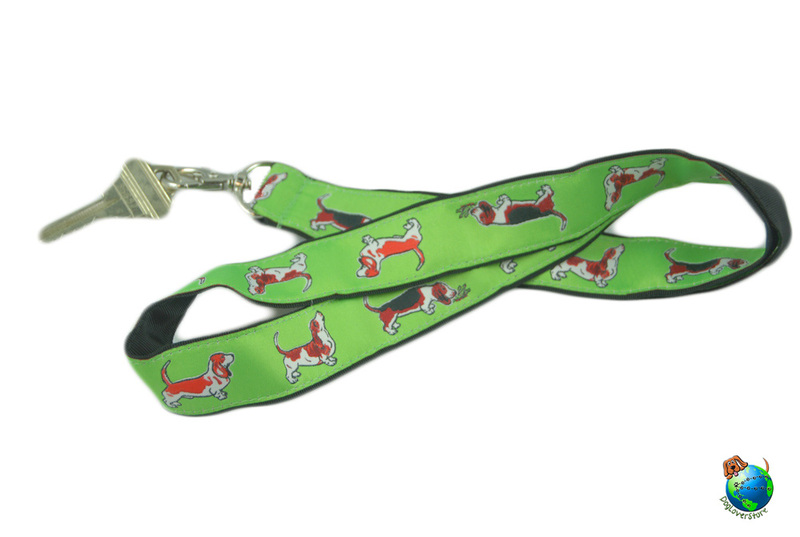 Check out the collection and let us know if you have any requests for new keychains!